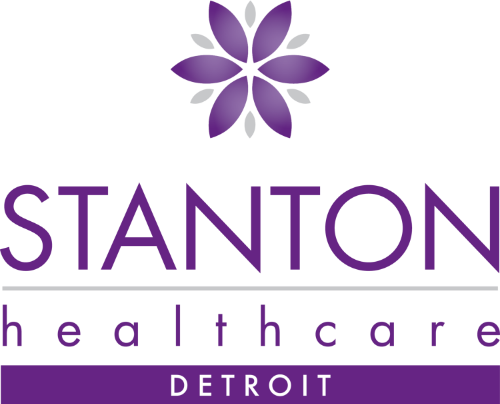 Stanton Healthcare of Detroit is a life-affirming presence in the Motor City! The city of Detroit sees one abortion for every 3 births, and over 40% of all Michigan abortions are performed on residents of Detroit. Britta Menzel and her board of directors have been working hard to bring hope to the city of Detroit through the life-affirming ministry of Stanton. After over a year of looking for a building only to have doors continue to shut, God revealed a very specific need in the city. Many households in the city have multiple adults, but none of them have a car or even a drivers license. The city continues to cut back on public transportation, like bus routes, leaving these household to find their own way around a city that spans 142.9 square miles with gaps of abandoned buildings and homes scattered throughout. Stanton has always said that “women deserve ACCESS to quality health care,” and God has laid it on our hearts to begin serving the community by offering free shuttle service to these women. We are partnering with other local pregnancy centers, doctors offices, and adoptions agencies to offer transportation to women and families in need. Stanton Detroit has been very successful in our fundraising efforts and already have the money needed to get started, but we need ongoing financial support to keep this ministry flourishing! If you are not already contributing monthly, we would ask you to consider setting up a monthly gift of $25, $50, or $100. For $25 a month you will be helping 3 women get to important prenatal appointments. For $50 a month you would help us set up pop up boutiques to hand out maternity & baby clothes, diapers, wipes, and more! And for $100 a month you will help us cover the cost of our insurance and maintenance on our shuttle. To set up your recurring giving (or a one time gift) you can click the link below or text “Stanton” to 71777. We are always in need of volunteer drivers as well as donations of goods for our moms and babies! Contact us by email to arrange pickup or drop off of donations and to volunteer as one of our shuttle drivers. We will continue to look for a building and when God opens the door we still plan to launch our life-affirming women’s medical clinic in the city of Detroit. Thank you for your continued prayers and support! God bless you and your family.